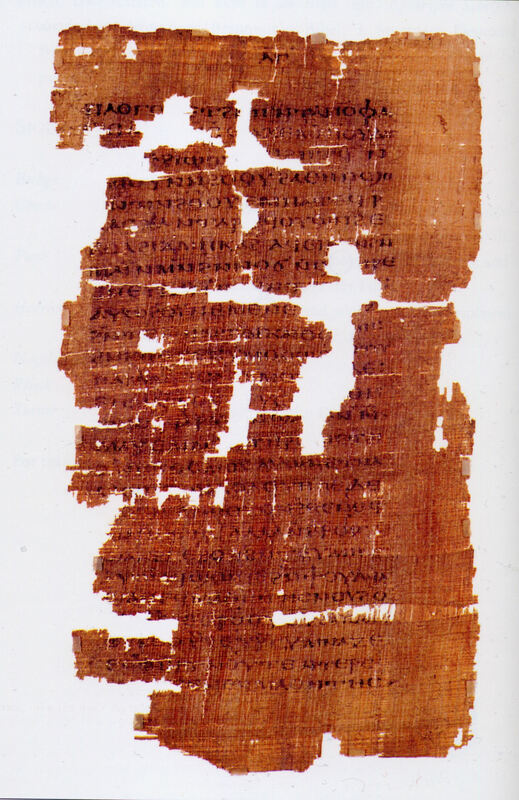 In 2006, the news spread all over the world – for the FIRST time a manuscript titled “the gospel of Judah”was published. Ancient papyrus scrolls is not in doubt – the radiocarbon method showed the date – 220 – 340. The text of the manuscript confirmed a sensational fact-Judas was not a traitor and gave Christ to the Romans at his request. Judas was the closest disciple of Jesus whom he had chosen to reveal the whole truth to him. Only one Judas fully understood Jesus ‘ plan and agreed to play his part. Nepal. 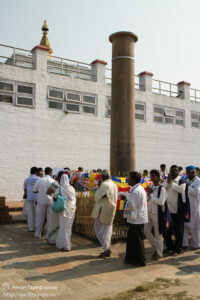 Lumbini. 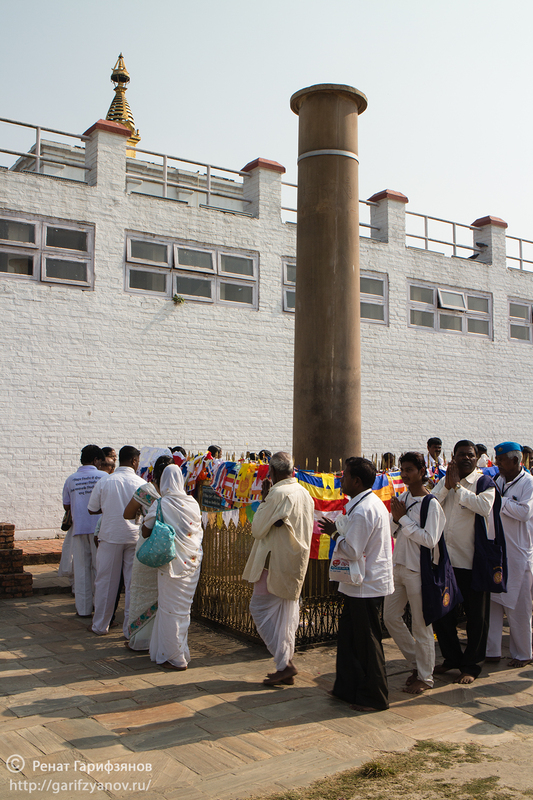 Ashoki column and Maya Devi temple-the birthplace of Buddha. Nepal. 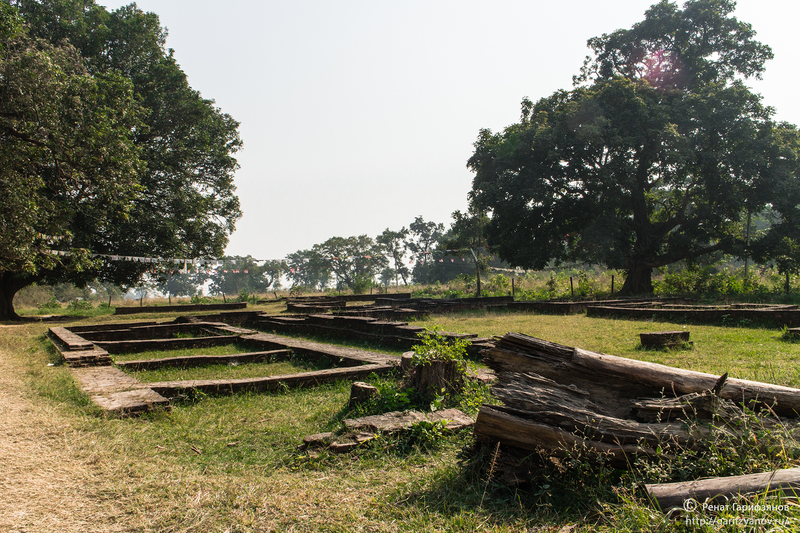 Kapilavastu. The ruins of the Palace, where Buddha spent his childhood and youth. Nepal. 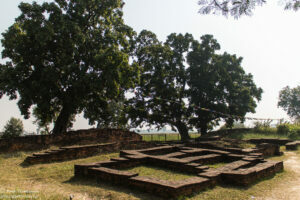 Kapilavastu. 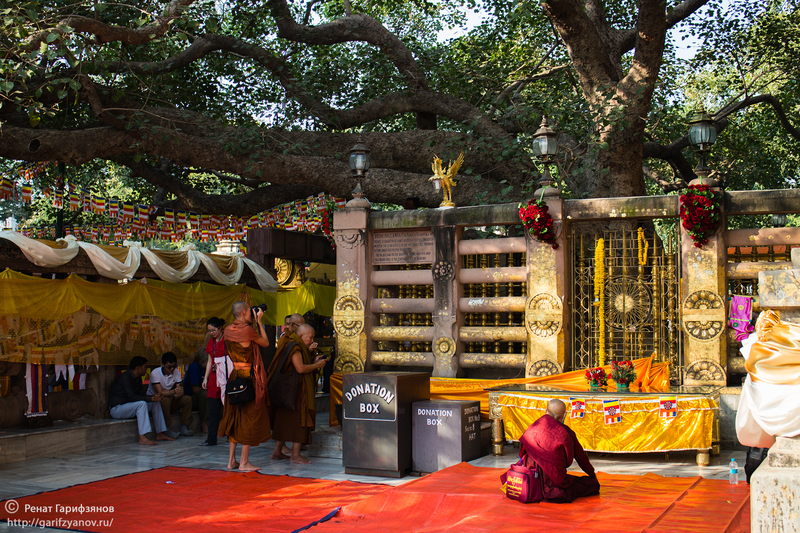 The remains of the very gate through which Buddha came into the world to bring new teachings to the people. India. 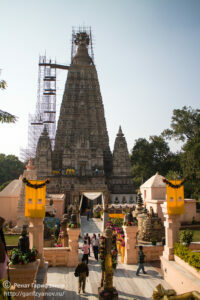 Bodhgaya. 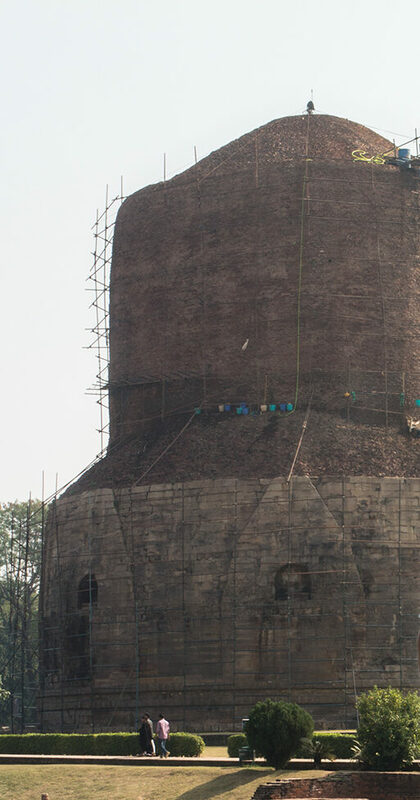 Mahabodhi stupa (height 52 meters) – the place where Buddha reached enlightenment. 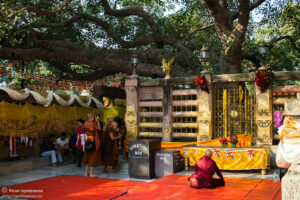 The sacred Bodhi tree under which the Buddha attained enlightenment. Despite the words of the Buddha, in every Buddhist temple there are prayer wheels. Including Mahabodhi. 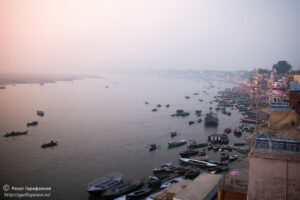 The Ganges is a sacred river for Hindus. Under the water surface are thousands of skeletons of Indians buried right at the bottom of the river. India. Sarnath. 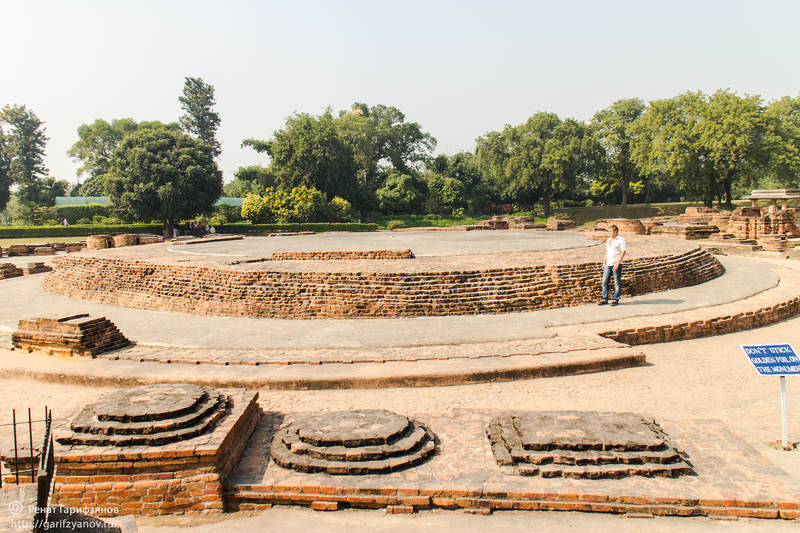 The Foundation is all that is left of the majestic stupa, standing on the spot where Buddha read his first sermon. 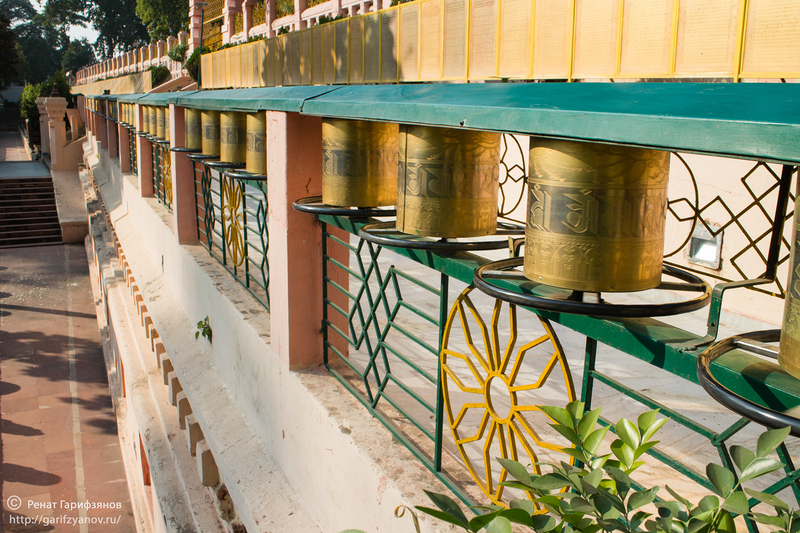 From the bricks of the stupa was built by the local market. India. Kushinagar. 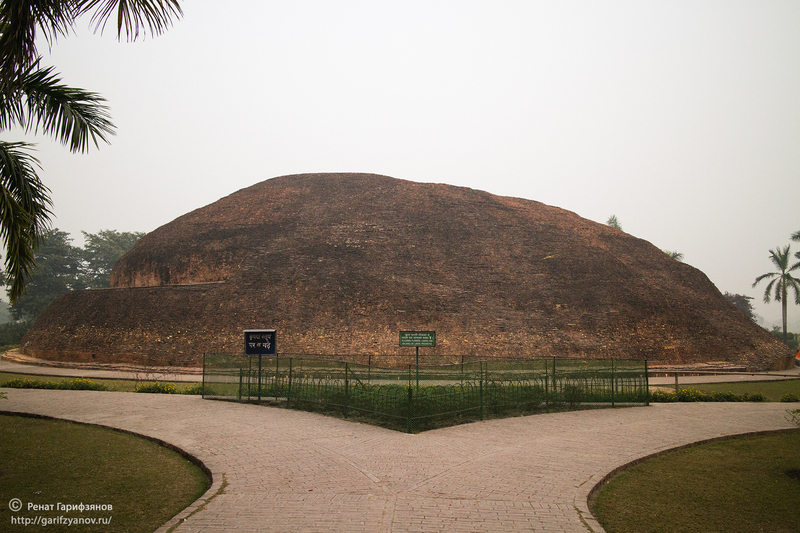 Stupa on the site of cremation of Buddha. India. 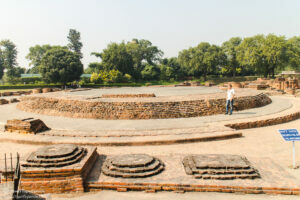 Sarnath, Oleniy Park, in which Buddha read his first sermon that everyone should find a “Golden mean” between work, a sense of duty, knowledge of the world and personal life.